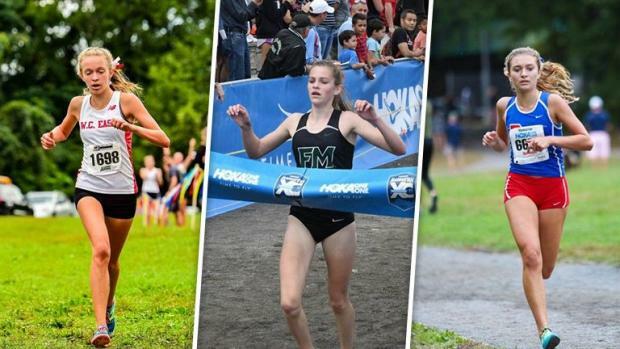 Much of the day's action at Van Cortlandt Park will be devoted to the Letter races, and there are great matches on hand for all. While the eastern's race may be the most notable in terms of national competition, the letter races provide many great storylines for the local harriers. We break down those stories below.